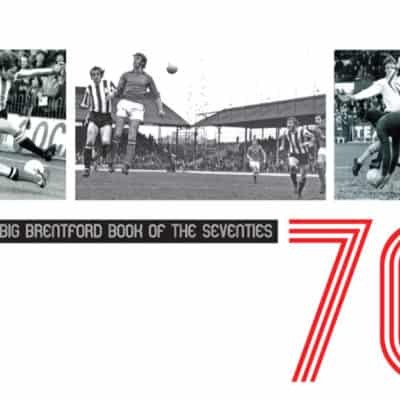 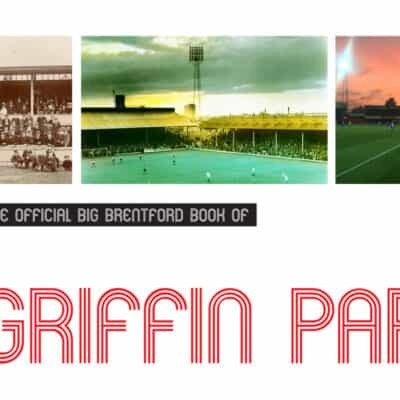 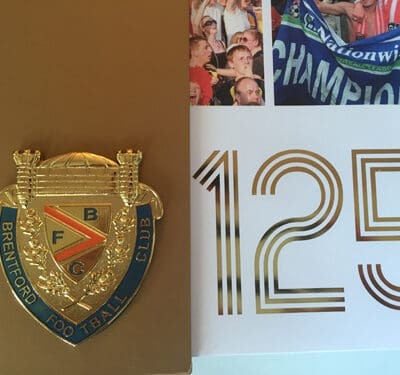 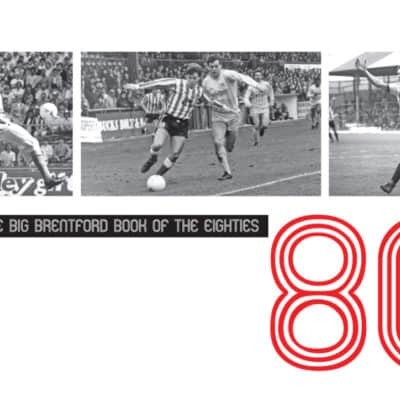 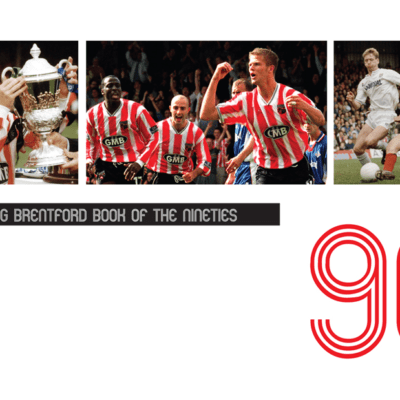 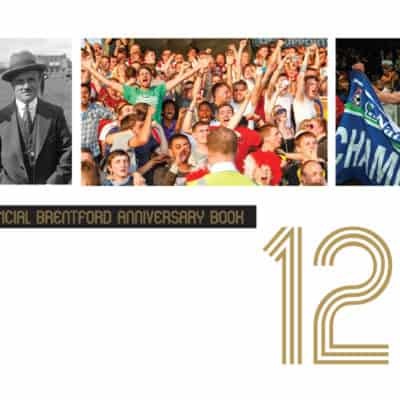 The second instalment of the popular Cult Bees & Legends series talks directly to some of the important players in Brentford’s eventful post-War history about the relegations, promotions, cup runs, play-offs and bust-ups which are ingrained in every Bees fans’ memory. 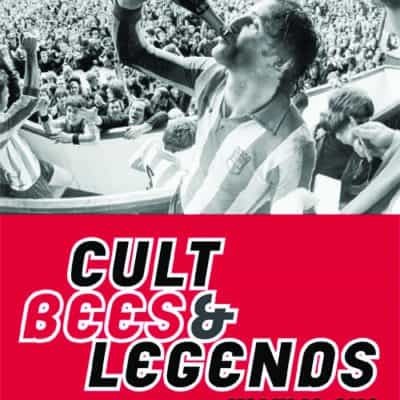 Terrace idols and cult legends have been tracked down and interviewed to establish what it was really like to be a Brentford player and to record their unique views on their time at the club. 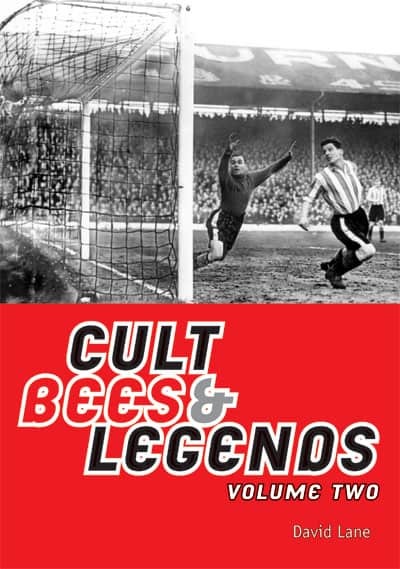 Cult Bees & Legends Volume Two is a must for any true fan tired of mere facts and figures – these are real stories from the mouths of real Bees heroes.